Moscow is eager to resume cooperation with Washington on solving the Syrian crisis, Sergey Lavrov, Russia’s foreign minister, said during his meeting with his Jordanian counterpart, Ayman Safadi, in the Russian capital. During the meeting, Lavrov noted that Jordan’s King Abdullah II has repeatedly emphasized the importance of joint Russian-American efforts in Syria. “I can assure that we’re fully ready for this. We count on Washington to demonstrate the same approach,” he said. But it can only be achieved “by unifying the efforts of all those who are fighting terrorism in Syria, I mean, both the Russian Air Force and the coalition led by the Americans,” he added. According to Russia’s Foreign Ministry, Lavrov and Safadi reiterated their support for maintaining Syrian territorial integrity and sovereignty, stressing the need to increase the level of humanitarian aid provided to the country’s population. The diplomats also spoke in favor of “further coordinated efforts to broaden and strengthen the ceasefire regime in Syria within the framework of the Astana format,” the ministry said in its statement. A new round of intra-Syrian talks in Kazakhstan’s capital, Astana – backed by Russia, Turkey and Iran – is scheduled to take place on May 3-4. The Astana platform allowed the various sides to establish a nationwide ceasefire, which has been largely holding in Syria since January. The Syrian truce doesn’t include Islamic State (IS, formerly ISIS/ISIL), Jabhat al-Nusra and other terror groups active in the country. 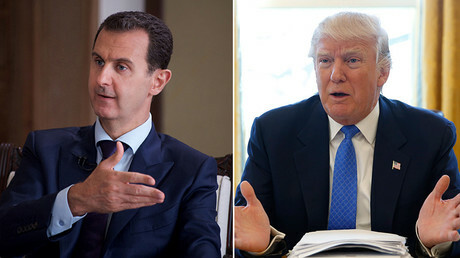 Moscow’s hopes that the dialogue on Syria, stalled under the Obama administration, would resume with Donald Trump in the White House have so far been in vain. 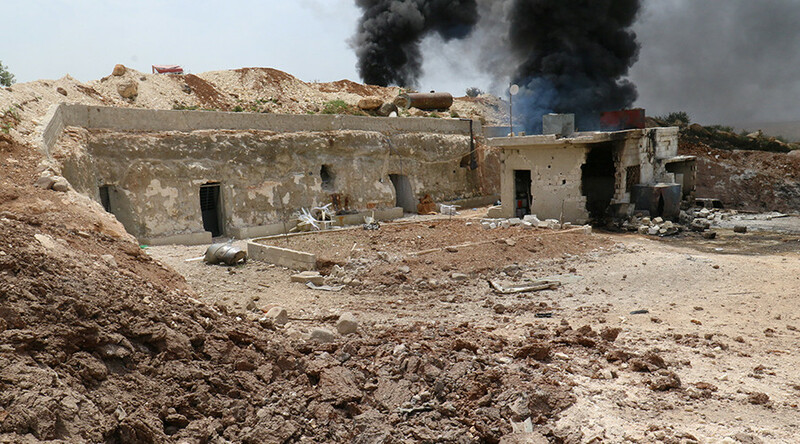 The sides drifted further apart after the US bombed a Syrian airbase in response to an alleged chemical attack in Idlib on April 4, putting the blame on the government of President Bashar Assad.